There are many file cleaner apps available in the Google Play Store. Some of these android cleaner apps work just fine but they are full of ads and some useless features. So it can be said that most android cleaner apps clean junk but themselves contain junk in form of annoying ads, popups, and useless features. Some android mobile companies provide their own junk file cleaner built into their phone's OS. But smartphones running stock android OS doesn't have any other option except for downloading a junk file cleaner. So if your phone is running stock android OS and you are looking for a smart junk file cleaner that is ad free then Google Files Go should be your first choice. It a tiny android junk file cleaner app that lets you remove unwanted junk from you android phone. With Google Files Go you can save more space on your phone as compared to any other android cleaner app. The Google Files Go provides an easy-to-use and easy-to-clean approach which lets you delete junk files safely. You can decide which files to keep and which to delete. Here are some useful features of Google Files Go. 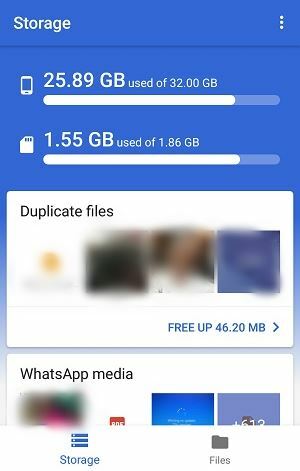 Cleans duplicate files on your android phone. Suggests you to uninstall unused apps that hasn't been used since a month. 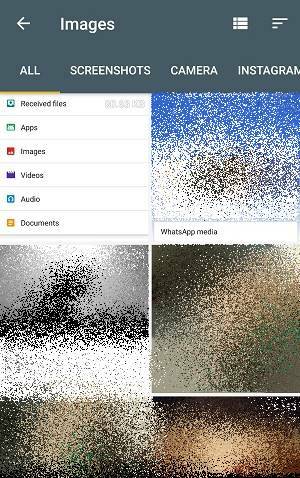 Ideal cleaner to clean or delete WhatsApp files, images, and videos. WhatsApp media is almost junk and it is better to clear it off. Provides options to move media files from phone to SD card. 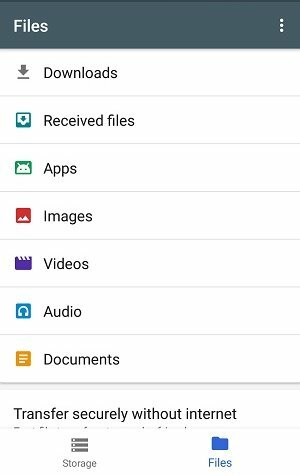 The 'Files' section show you all the files stored on your phone which are categorized as 'Documents', 'Downloads', 'Received files', 'Apps', 'Images', 'Videos', and 'Audio'. The 'Apps' category in the 'Files' section will let you uninstall installed android apps at one single place. You can also clear particular app cache from this category. It also allows us to share files without internet at high speed. Download and install the app from Google Play Store. Now open the app and it will show you several cards like 'Duplicate files', 'WhatsApp media' etc. It will also show you the storage space left on phone and SD card. Below every card the app will show you the amount of storage space that you can free up and reclaim. Simply tap any card and select the files that you want to delete. Long tap any file to open it. Suppose if it is a video then long tap it and it will start playing. In this way you can check files before deleting. You can also open PDF documents by long tapping. The most junk files can be found in the android download folder or the 'Downloaded files' (folder) card, and 'WhatsApp media' (folder) card. So do check these folders for unwanted files. Tap the 'Files' tap in the app and it will give you access to all the files stored on your phone and SD card. Simply tap any option, here I am selecting Images. This will show all the images and photos stored on the phone and the SD card at one place. Swipe from right to left to navigate to different folders. Long tap any image then tap the options menu on the top right corner (three vertical dots). It will give options like 'Copy to SD card', 'Move to SD card', 'Rename', and 'File info'. You can tap the 'Delete' icon (the bin) next to the share button to delete that image. This method of cleaning is same for all the file categories listed in the 'Files' tab. The good thing is that you can see all files of one type at a single place and then can delete, move, rename, or copy to SD card. You can also view them by long tapping them. So it is quiet easy and fast to delete, copy, or move files from an android smartphone. Google Files Go cleaner can clear app cache of all android apps at once. No need to go to android settings and clear app cache one by one which is time consuming. Simply go to 'Files>Apps' in the cleaner app. You will see list of installed apps. Long tap and select an app then keep on selecting multiple apps of which you want to clear the cache. Tap the menu button on top right corner and touch 'Select All' to select all apps. Then open the menu again and select 'Clear cache' to delete cache data of all android apps at once. If you have a habit of downloading and sideloading android apps then you might have a great collection of android apps claiming a large space on your phone. An android APK once installed should be deleted to save space. Simply tap the 'APP INSTALLERS (APKS)' in the apps section to see the list of APKs. Tap the tiny triangle in front of every options to access options like delete, copy, move, install. Select multiple apps to delete at once from the top right menu. This Google cleaner app can also send or receive files at high speed using the Wi-Fi hotspot. To use this function go to the 'Files' tab and tap 'SEND' or 'RECIEVE' under 'Transfer securely without internet'. 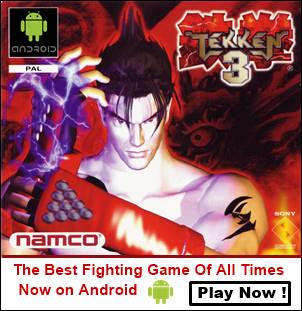 Both users should have installed this app on their android phones. One user should send and and the other user should tap receive using the same app. Google Files Go is an easy to use android cleaner. It can clean all kinds on app junk, unwanted files, and move your media to SD card. It doesn't contain any annoying ads and has a built in function to send and receive files at high speed. So people who are using du Cleaner, Clean Master, Share It should think again.